7-Port USB 3.0 Data HUB With Charging Is Equipped With Four Super Speed USB 3.0 Data Transfer Ports To Meet All Your Synchronization And Backup Needs. Each Of The Four Ports Also Provides Up To 0.9A Of Current, Making The USB 3.0 Super Speed 7-Port HUB An Ideal Choice For Small Products Such As Bluetooth Earplugs, Electronic Cigarettes, And Digital Cameras. 4-Port USB 3.0 HUB And Charging In The Three Red Ports Can Simultaneously Supply Up To 2.4A, Which Covers Full-Size Tablet PCs, Bluetooth Speakers, Power Banks And Smart Phones, Including Each Portable Gadget. 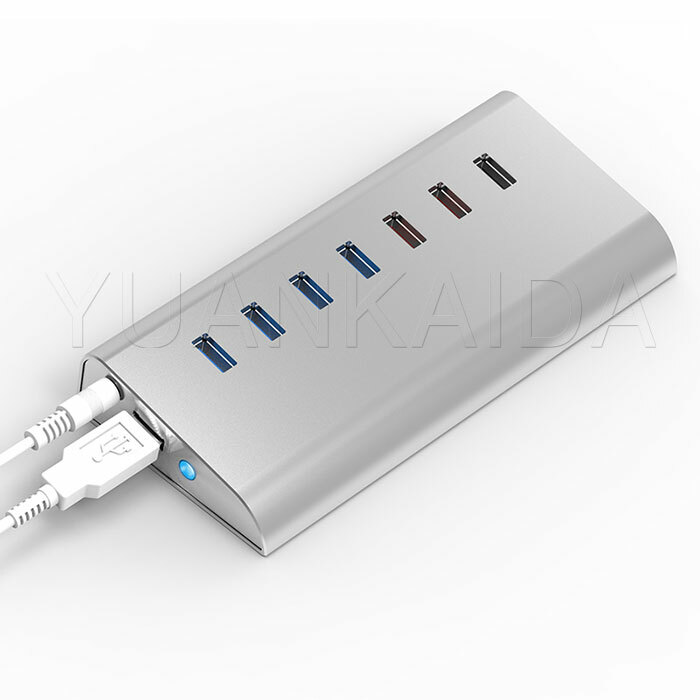 7-Port USB 3.0 Data HUB Adapter Uses The Advanced Power Management Chipset, 7 Will Only Charge Your Equipment To The Current Level.Consider Your Device Being Protected. 1. 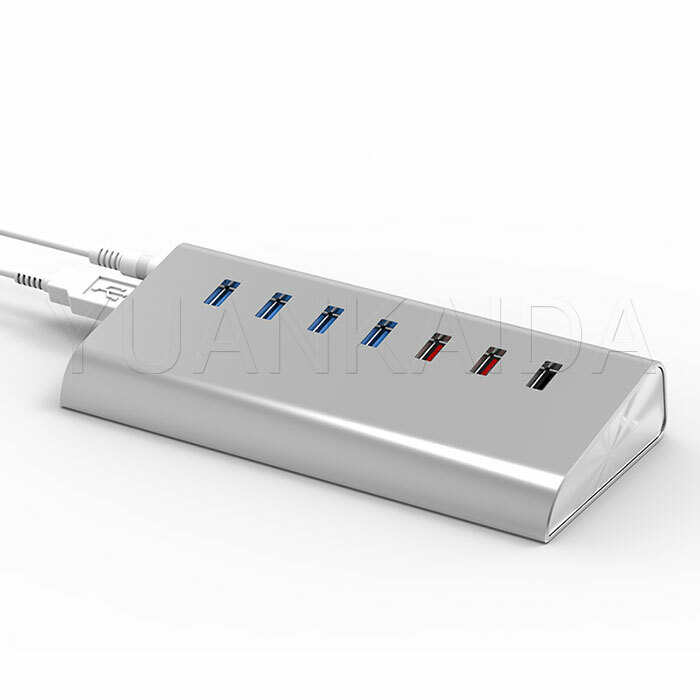 7-Port USB HUB 3.0 Adapter Up To 7 USB 3.0 Super Speed Ports Can Be Added To Your PC Or Mac, Providing High Data Rates Up To 5Gbps.1. Metal Surface Appearance Design1. USB 3.0 Super Speed 7-Port HUB Charge And Data Transfer Power That Allows You To Synchronize And On Your Way. 2. Intelligent Super Charge 3 Device (Up To 2.4A): Adjust The Charging Speed Accordingly, And With Overcharge Protection. 5. 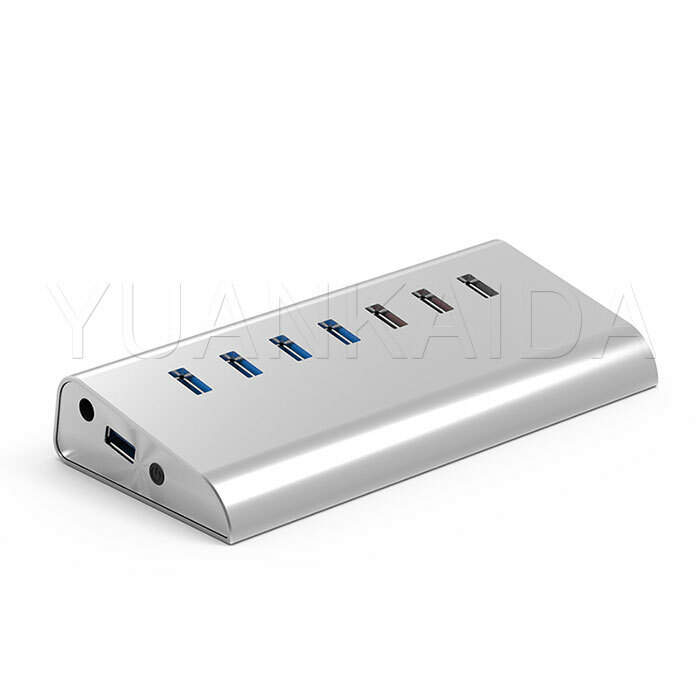 7-Port USB 3.0 Data The HUB Adapter Is Equipped With A Separate Power Switch And LED Indicator For Easy Viewing Of The Working Status. 6. 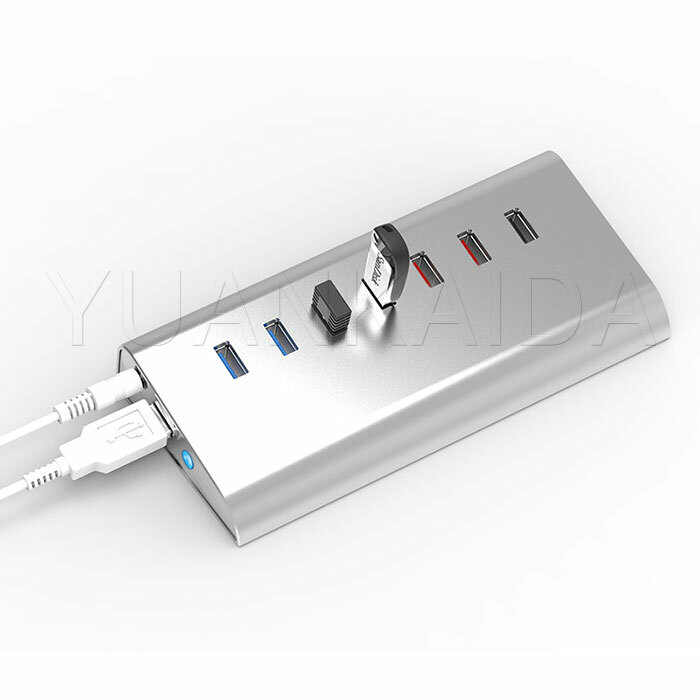 Plug And Play, 7-Port USB 3.0 HUB 5Gbps SuperSpeed Compatible With Windows 10 / 8.1 / 8/7 / Vista / XP / Mac OS / Linux And Other Systems. 10. System Requirements: 98SE, ME, 2000, XP Mac OS 9.22, Linux 2.4 Or Later; 7. Designed With Overload Protection, Protection Of HUB And Connected Equipment From Overcurrent And Overvoltage. 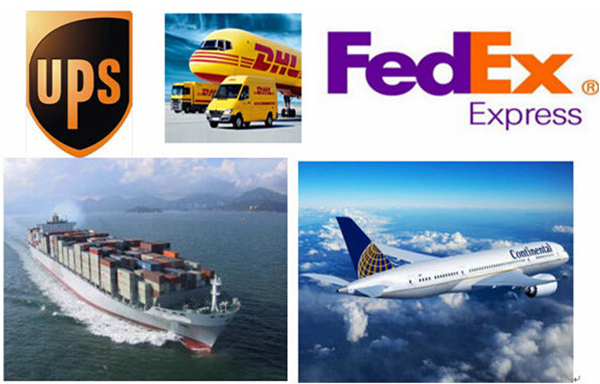 Package Type: each pc into box, batch into carton. support customized. 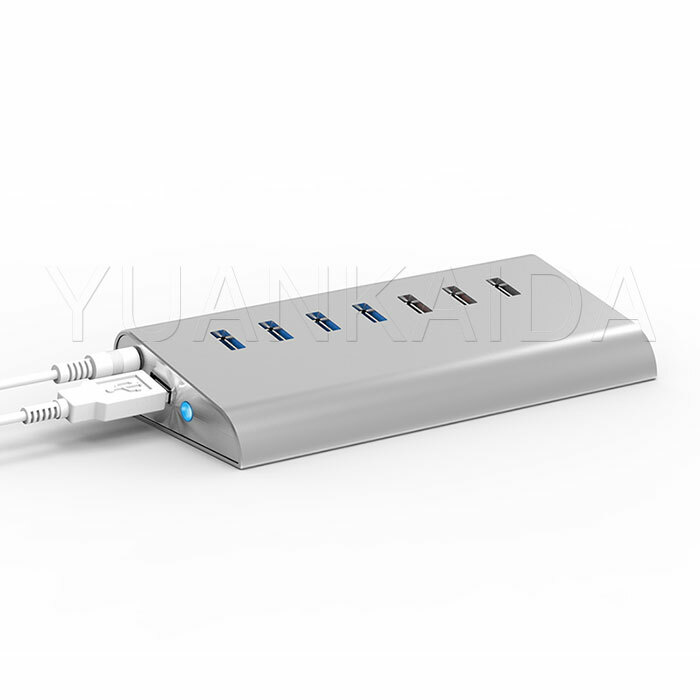 Shenzhen Jun Yuan Jie (YUANKAIDA) Electronic Technology Co., Ltd. Is Committed To USB TYPE-C Series Of Products, Intelligent Fast Charge, Digital Accessories And Computer Peripherals And Other Products Design And Development, Production And Sales. Jun Yuan Jie(YUANKAIDA) Electronic By Virtue Of The Rich Experience In The Production Plant And Constantly Research And Development Of Innovative New Spirit, And Constantly Deep Research, Sharing, Cost-Effective Products And Sincere Service To Meet Customer OEM / ODM, To Achieve A Real Win-Win! Shenzhen City Jun Yuan Jie (YUANKAIDA) Electronic Technology Co., Ltd. Was Established In 2007, Located In Long gang District, Shenzhen, (Formerly Known As Shenzhen Jun Yuan Electronic Technology Co., Ltd.); In Order To Meet The Needs Of Customers And The Market In 2014 Moved To Shenzhen Bao`an Area, And Changed Its Name To Shenzhen Jun Yuan Jie (YUANKAIDA) Electronic Technology Co., Ltd., And The Establishment Of YUANKAIDA Brand. 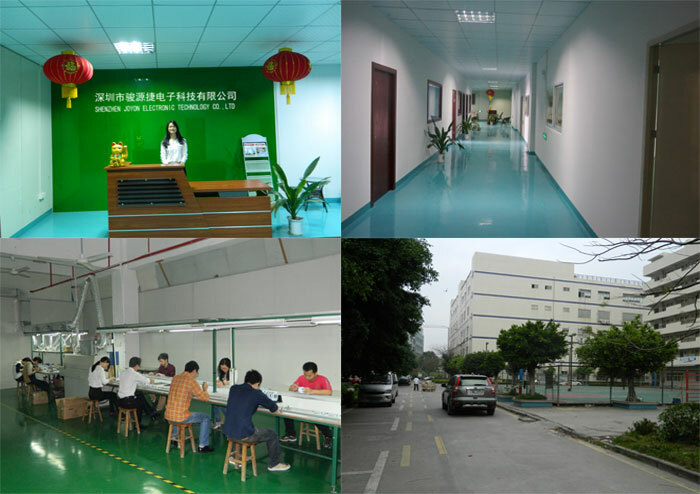 Shenzhen City Jun Yuan Jie (YUANKAIDA) Electronic Technology Co., Ltd. By Virtue Of Quality First, The Concept Of Service First, With The Major Business Platform, The Market Share Gradually Increased, Has Been Recognized As Many Domestic And Foreign Buyers And Reliable Suppliers. Support Your OEM / ODM Project. 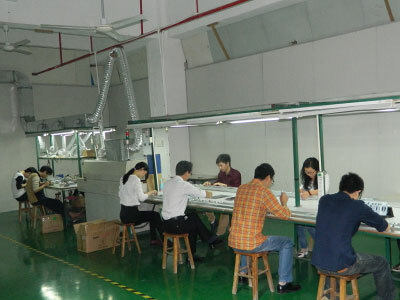 In Order To Ensure Quality, The Electronic Quality Inspection Team And QC Members Do Strict Inspection At Each Stage: Incoming Inspection (IQC), Process Inspection (IPQC) And Final Inspection (FQC). 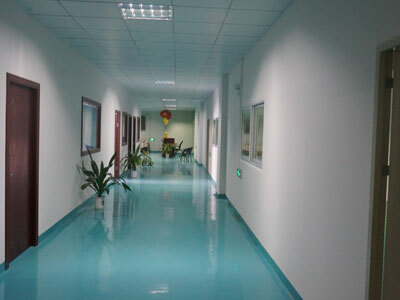 At The Same Time Also Introduced Advanced Detection Equipment, Which Enables Us To Make Products In Line With International Standards In Domestic And International Markets Such As North America, Eastern Europe, South Africa Hot, Praised By Domestic And Foreign Customers. 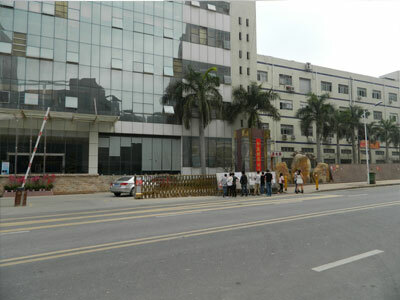 Shenzhen City Jun Yuan Jie (YUANKAIDA) Electronic Technology Co., Ltd. To Design And Development, Production And Processing, Domestic And International Agents For The Distribution Model, Committed To USB Card; USB Mobile Hard Disk Box; USB Extension Cable; USB 5 M 10 M 15 M Signal Amplifier; SATA Adapter; USB HUB; USB3.0 HUB; USB Adapter; VGA Adapter; USB Adapter; USB-C Data Cable; USB-C Adapter; USB-C Converter; USB TYPE-C Series Of Products; QC 3.0; Car Charger; USB Smart Fast Charge; Industrial USB HUB Charge. 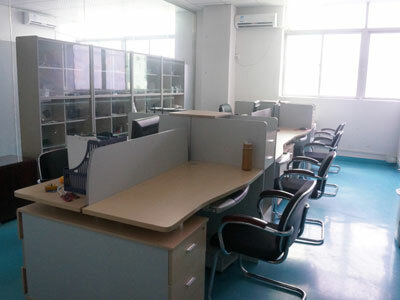 Shenzhen Jun Yuan Jie (YUANKAIDA) Electronic Technology Co., Ltd. Has A Collection Of Excellent Technology Research And Development Team, Focusing On The User's Deep Needs And Experience, With The User To Complete The Product, And Continue To Optimize And Innovate, Build High-Quality Computer And Mobile Equipment Peripheral Accessories Product Refinement In The Development Of More Quality Come Out One After Another! 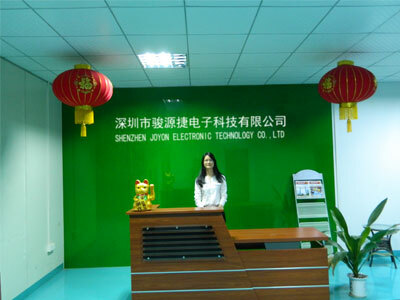 Company Name: Shenzhen JunYuanJie Electronic Technology Co., Ltd.